We all have a collection of little treasures - mementos from the days of our lives. Our Llama Collectibles are the perfect addition to your treasure chest or great llama gifts. 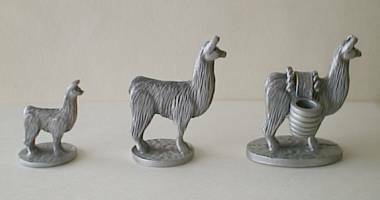 This unique collection features our stately standing 1¼ llama image in solid cast pewter. Elegant small (4½) letter opener with our standing llama on the hilt.  Steel blade. 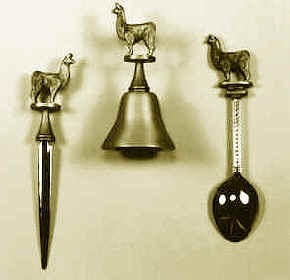 A beautiful Pewter Bell topped with our standing llama. 3½ overall. Classic small (4¾) spoon in pewter with our standing llama on the handle. A trio of miniature llamas, perfect down to their tiny toes. 7/8 and 1¼ standing llamas, and an unusual candle holder keepsake with baskets for candles. Large high-relief coin. Heads and tails shown with US quarter above. 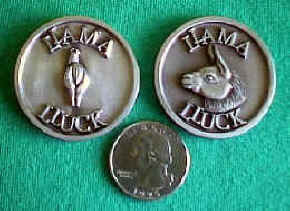 Put one in your pocket for some Llama Lluck when youre in the Show Ring! A special addition to any thimble collection, this pewter thimble is about 2 tall with a llama standing proudly atop.